The ladybugs add a nice contrast to the austerity of the skyscraper landscape of the city’s downtown, and beg the question, what are they doing there? 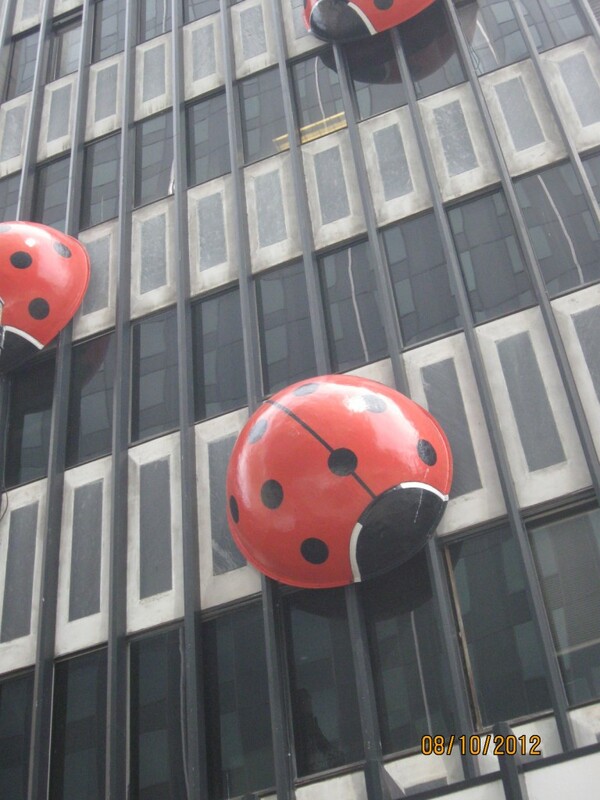 A work of Public Art, the insects were added back in 1999 to spruce up the downtown area. 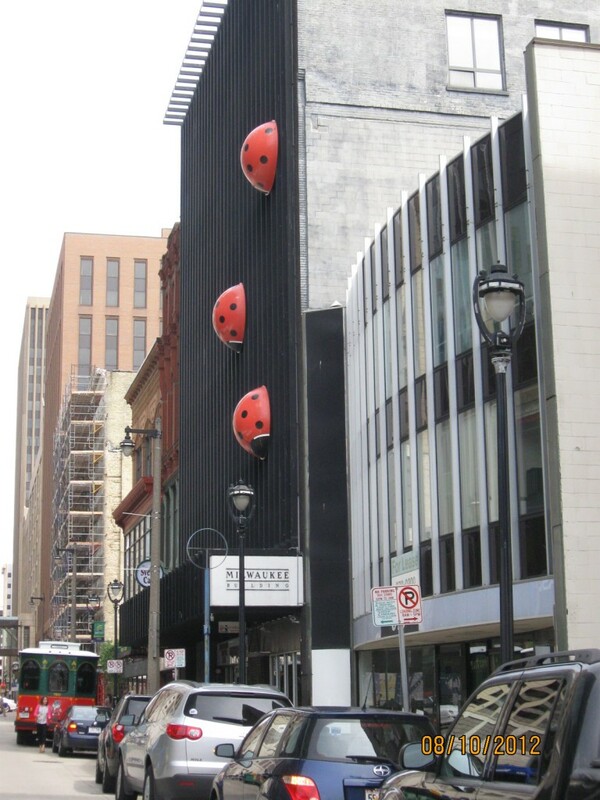 Recently in 2010, the dance club inside the building was re-opened as the Lady Bug Club, to take advantage of the critters hanging about. The club, now defunct and under new ownership (and with that, a new name), really renders the bugs a bit irrelevant. But that’s alright. They’re not going anywhere. While in the area: Lots to do in Brew City. 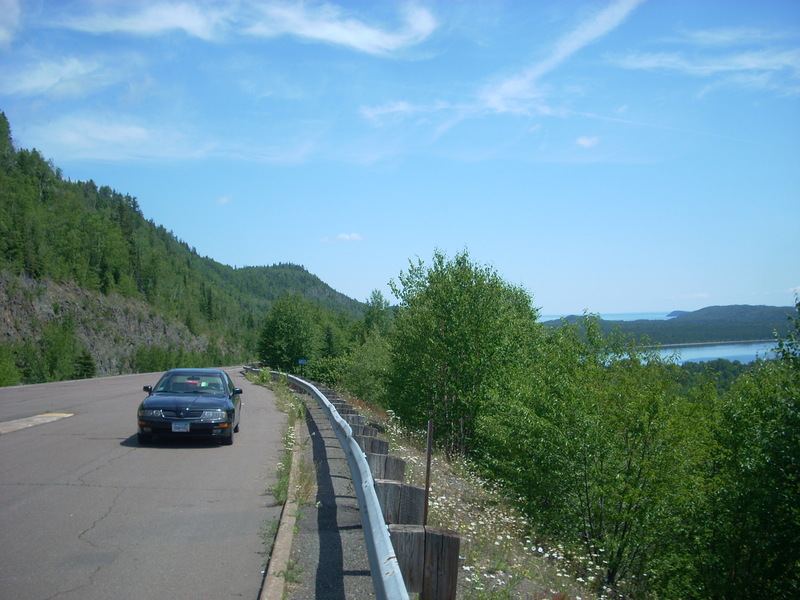 Take a tour of the Miller Brewery, check out a Brewer’s baseball game, or check out the old Pabst Brewery and the Best Place Tavern in a very historic part of the city.